In a move that really shouldn’t have taken me by surprise, but has still managed to do so, Ubisoft is once again partnering with Walmart to promote a product. With AC Odyssey, it was Totino’s Pizza Rolls; with The Division 2, it’s Mountain Dew Game Fuel. The idea is, you pre-order the Dew on Walmart’s website, and you get a code for the Divsion 2 beta. I really wish I was making this up. Yes, Ubisoft is partnering with Walmart and Mountain Dew to promote some drinks, which, if you pre-order them, will get you a code to access the Division 2 Private Beta. Just typing this sentence has summoned Corporate Cthulhu and cost me my sanity. Pre-ordering drinks to get a code. Why would you ever pre-order a soft drink, let alone Mountain Dew? 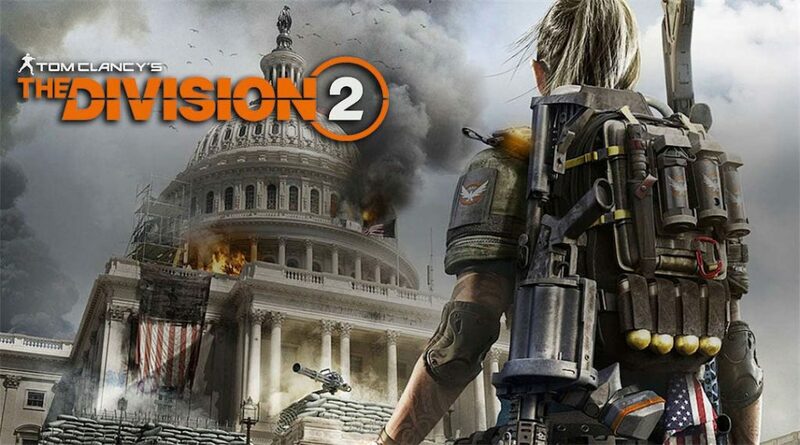 And for beta access to The Division 2, of all things? No, I’m not going to provide you with any links to the promotion. You can find it on your own. Don’t do that to yourself, though. Nobody should do that to themselves. You’re better than that. I believe in you. Stop it. Get some help. So, how exactly does this eldritch, Lovecraftian corporate tie-in work? Well, as far as I can tell, you have to pre-order one twelve-pack of Mountain Dew Game Fuel from Walmart’s website, at the low, low price of $20. The first 10,000 pre-orders will get a beta code via e-mail. There will be another 40,000 codes distributed “at select in-store sampling events”. The first 1,000 people that pre-order get a bonus prize pack. There are four flavors to choose from: Charged Cherry Burst, Charged Original Dew, Charged Berry Blast, and Charged Tropical Strike. What have we become? Now, of course, this isn’t the only way that you can access the Division 2 Private Beta, because of course it isn’t. Anybody that preorders any version of the game will also be eligible to participate. At the time of writing, no exact details about the beta have seen the light of day, but we’ll be sure to keep you posted. The game itself is coming out on Marc 15th, 2019, on PS4, Xbox One, and PC.